We had our 7 year blog anniversary last week and I almost forgot it...silly me! Wow, it's really hard to believe that it was 7 years ago that I started this blog. Time sure flies when you are having so much fun. So much has changed in the blogging world, but we are still here and I thank you for hanging in there with me. 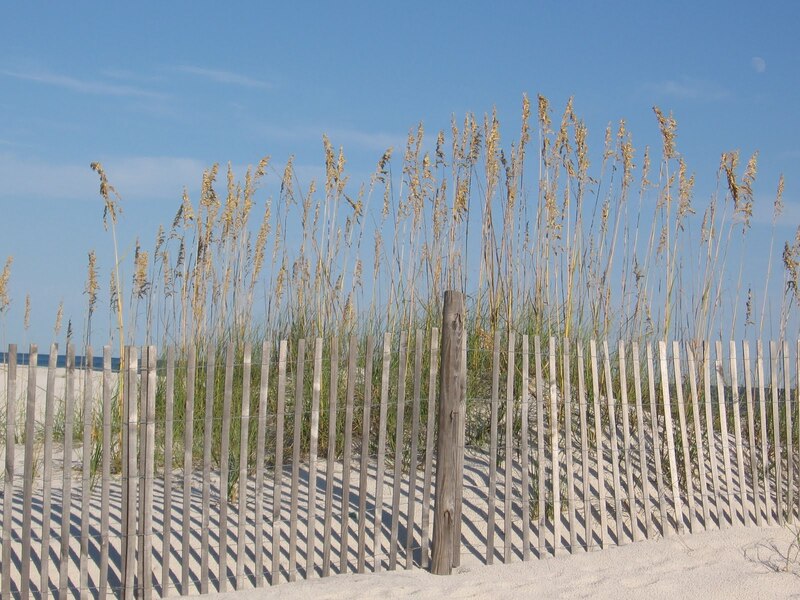 This beach picture is one of the first pictures that I posted, way back then. Hope you are all having a wonderful holiday weekend. I look forward to seeing what you are sharing this week at the party, so let's get on to the PARTY! Happy #7 Linda! Wow, that's an accomplishment! Love that wheelbarrow you featured this week-thanks for the party and Happy Labor Day! Thanks for hosting, Linda, and happy blog anniversary, too! Happy happy blog anniversary Linda!! I have loved following along with you all these years. You are a true treasure my friend! Thanks Linda for Show and Share 329. Happy September and Happy 7th Blog Anniversary. Congratulations on seven fun years! I remember finding your blog and sitting all weekend reading back to the beginning! Thanks for all the inspiration! It's amazing how fast time flies. Happy Blogiversary, Linda, and thank you for keeping the party open and alive. Have a great week. Congratulations on your Blogging Anniversary. I think we both started blogging around the same time. So glad that we have been blogging buddies for all these years. Thank you for featuring my Sister's beautiful bedroom in her new beach condo. 7 years of great posts and parties! Congrats! Thanks for hosting on this holiday weekend! Happy Anniversary Linda!! Lucky #7!! Thanks for the party. Congratulations on celebrating 7 years of blogging. I think I've been following along all these years! Thanks for hosting. Hope you've had a great holiday weekend. Congrats Linda... I missed my 7th, it was this June. Hope you're having a great weekend, thanks for hosting!! Hi Linda! 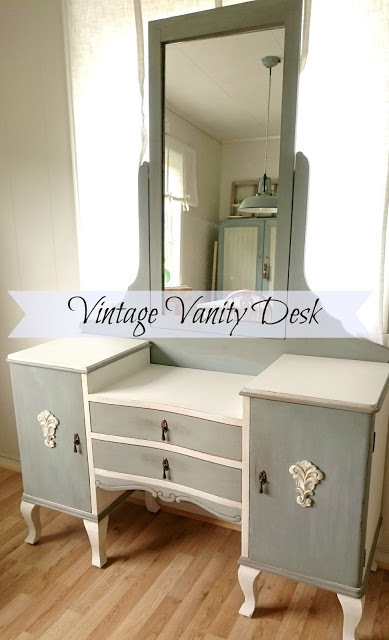 Thank you so much for feauturing my vintage vanity! :) Have a great day! Happy blog anniversary! I'm so glad you hit that publish button all those years ago. Thanks for hosting the party every week. Congratulations on 7 years! That's so awesome! Happy 7th and thanks for hosting again! Linda, congratulations on your 7 year blog anniversary! Thank you for hosting.